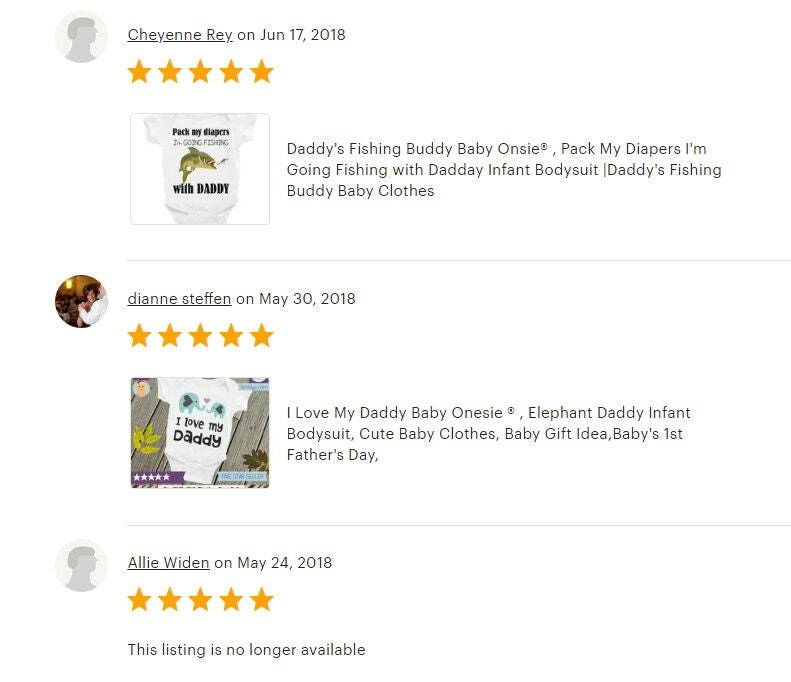 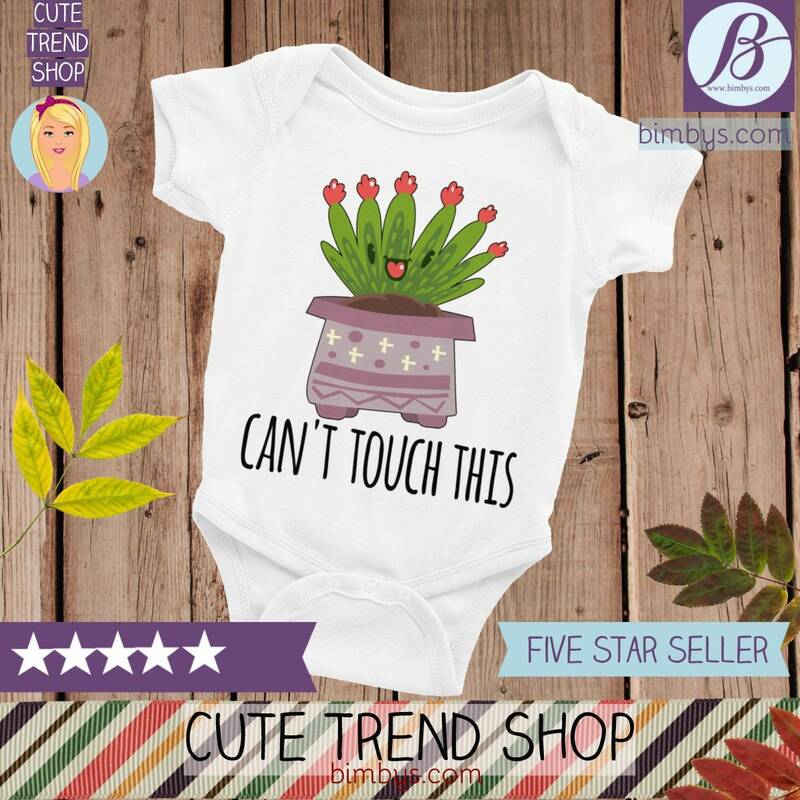 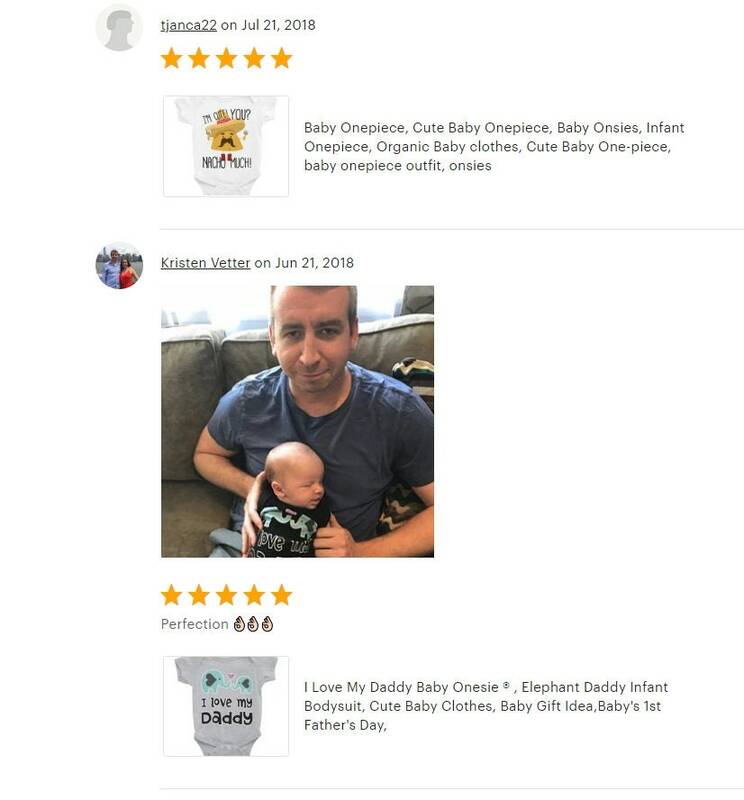 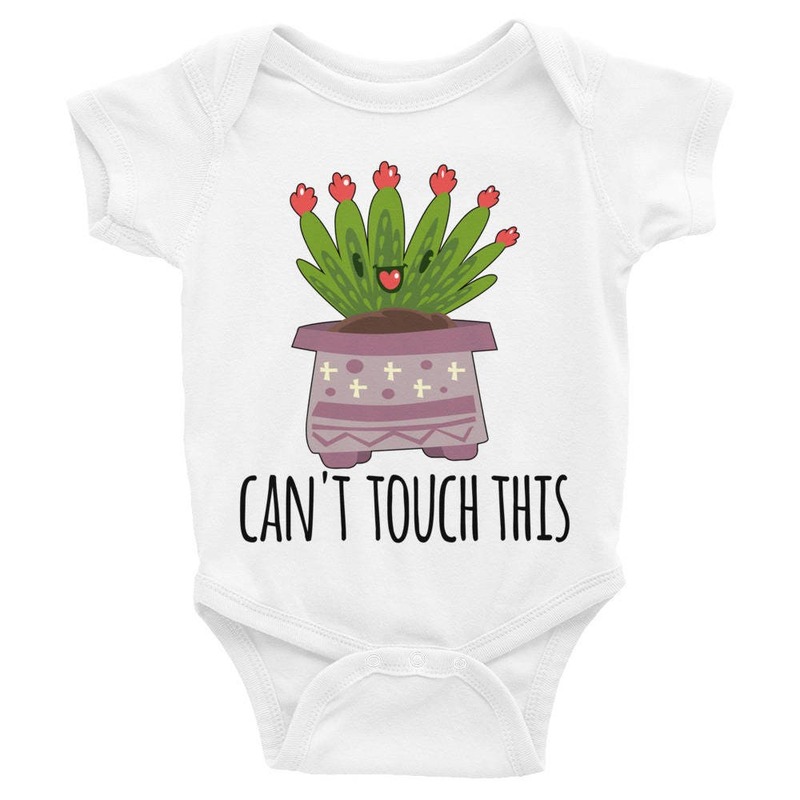 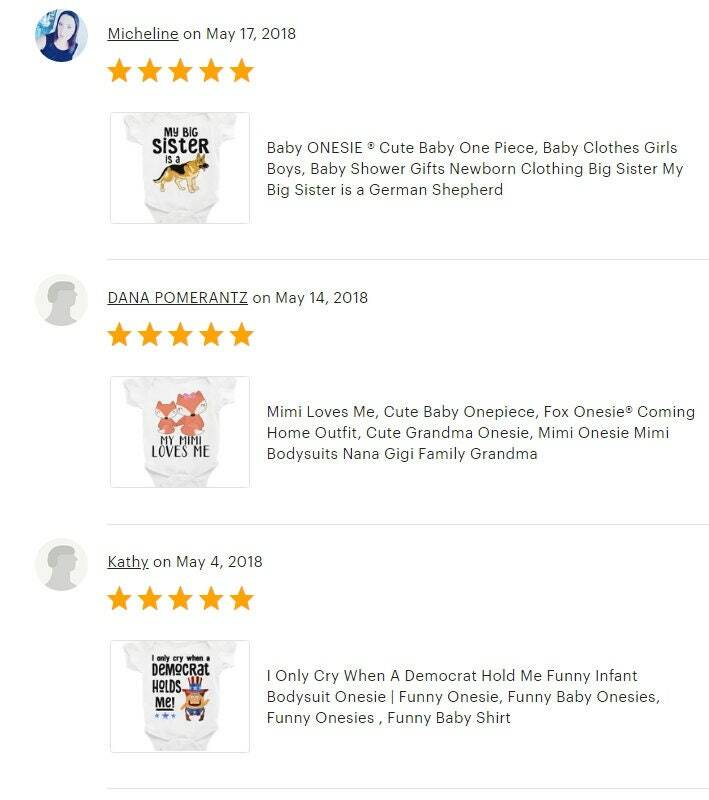 Cactus Onesie, Funny Onesies, Funny Baby Onesies, Baby Shower Gift, Infant Bodysuit, Can't Touch This, Cute Baby Onesies, Funny Onesies. 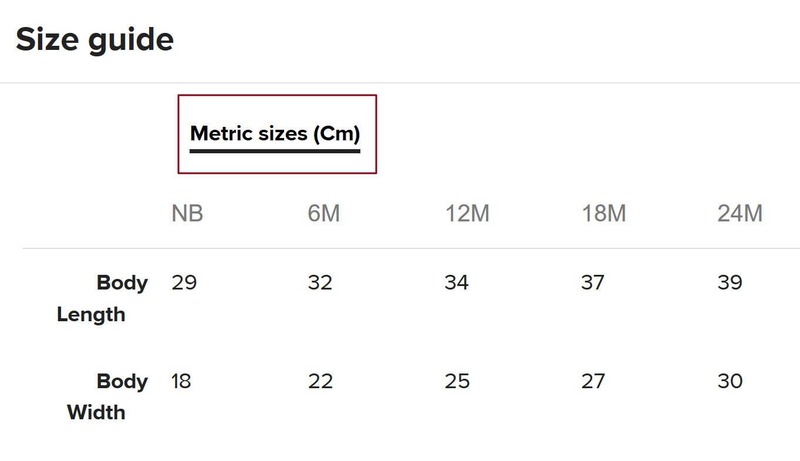 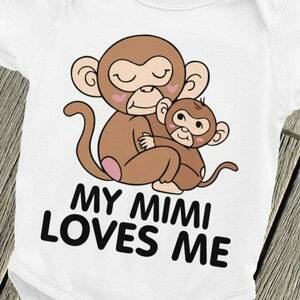 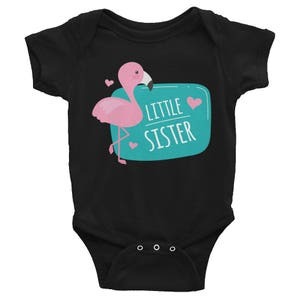 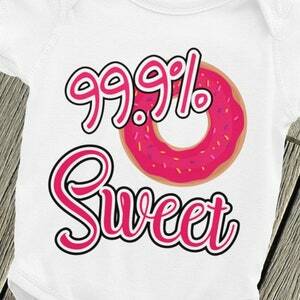 Cute little short sleeve one-piece bodysuit for your baby! 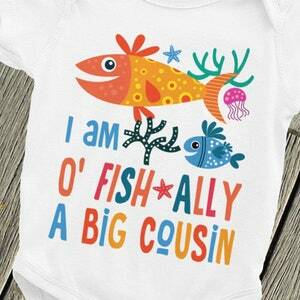 Great for special occasions. 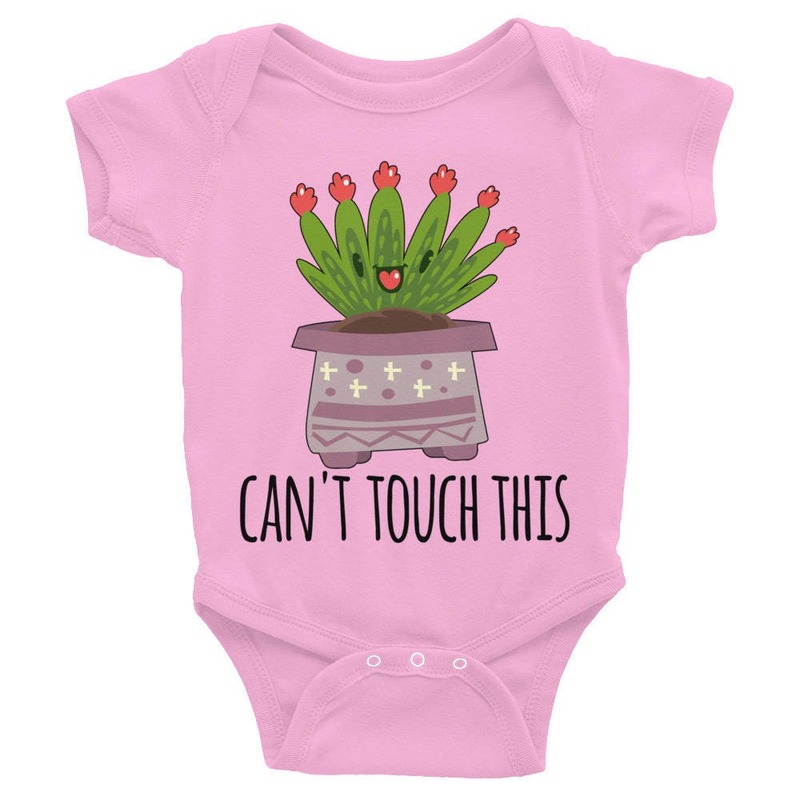 A fun birthday gift idea, baby shower gift for boys and girls.